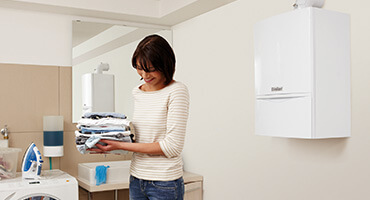 Range Heating are experts at installing boilers and we’ve got a reputation for outstanding customer service. 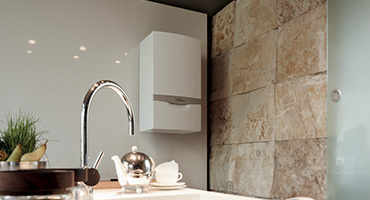 We’ve been doing boiler installations in Manchester and Cheshire since 2008. 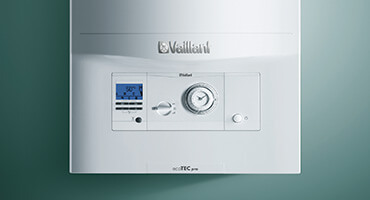 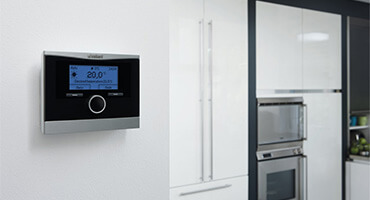 Range Heating are trained to design and install central heating systems using energy efficient boilers. 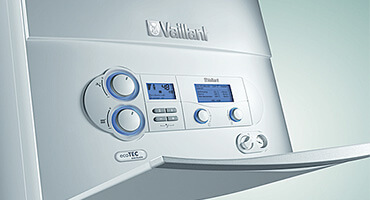 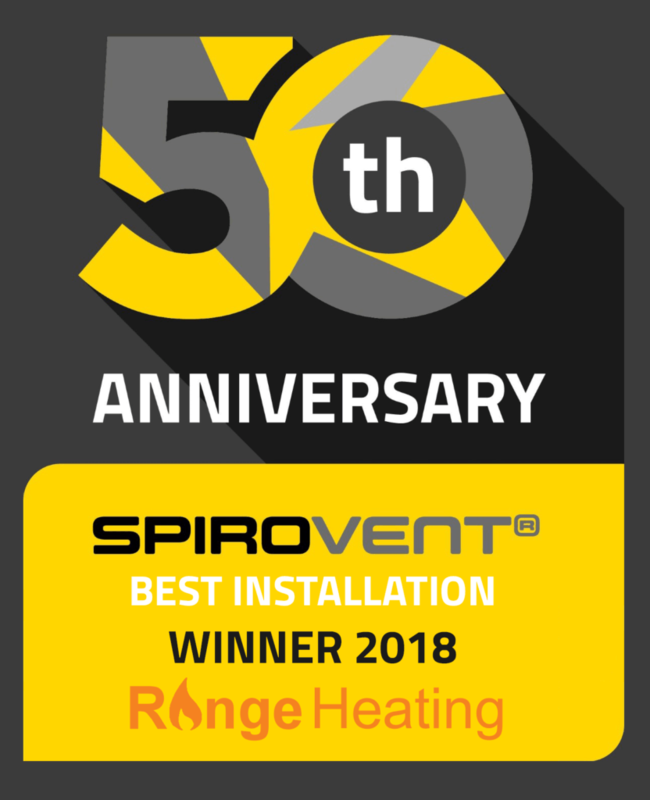 Range Heating are expert boiler installers and we’ve got a reputation for outstanding customer service. 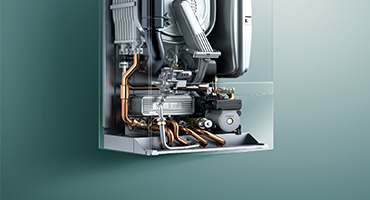 Fantastic, provided a very reasonable quote, work completed quickly and efficiently. 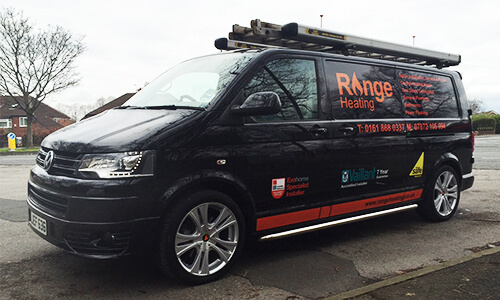 Would certainly recommend Range plumbing and heating to anyone who requires boiler or plumbing services.